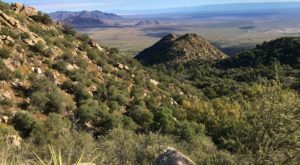 Hiking in the Land of Enchantment offers endless beauty, but some might think you have to complete a strenuous hike before reaching the best views. 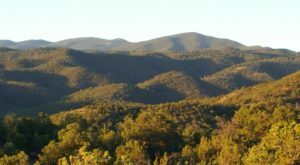 These easy hikes are perfect if you’ve just started hiking in New Mexico, and have the best scenery in the Southwest. Get ready to be blown away by the beauty of these seven scenic trails without having the energy taken out of you. 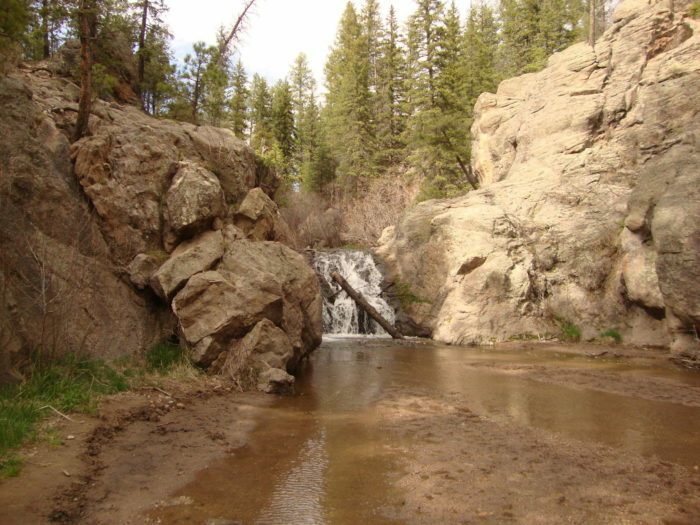 As far a scenic hikes go, a waterfall hike is just about as scenic as it gets. At just under 1-mile long, this hike won't take too much time, but there's so much to see. At the end, you’ll be able to see the beautiful waterfalls, and from there, you can climb down to the bottom of the falls, or wade in a small pool at the top. 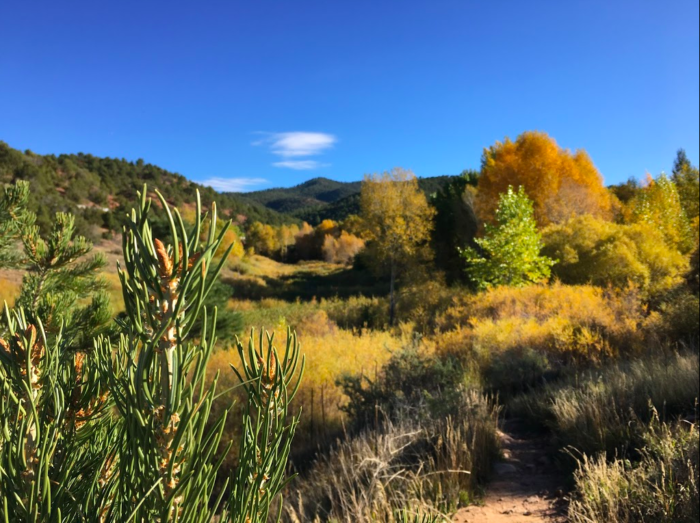 This short hike in Santa Fe is especially beautiful in the fall. 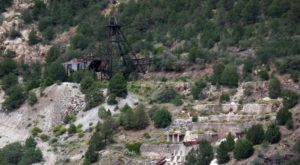 On this 1.4-mile trail you'll see remnants of history. 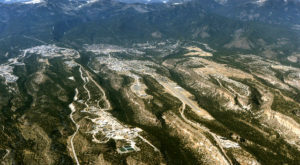 You'll be walking within the old ruins of the Old Stone Dam that was built in 1881, and ruined by a flood in 1904. 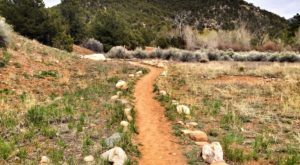 You can read about the history as you walk through one of Santa Fe’s oldest canyons while being surrounded by fall colors and wildlife. 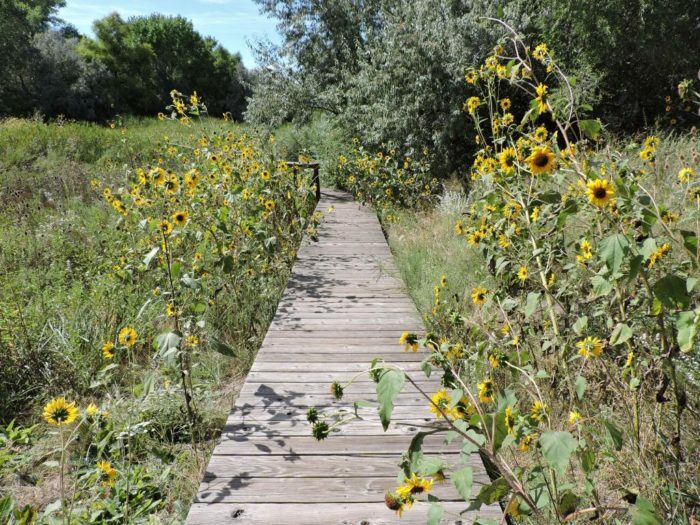 This 35-acre marsh that’s affiliated with the Santa Fe Botanical Gardens is a hidden gem of winding trails that is unknown to most. There are well-marked trails throughout the marsh, so you can hike as much or as little as you like while being surrounded by beautiful gardens. 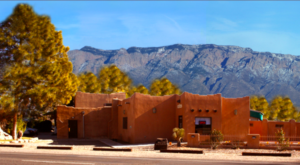 Since there are set hours for the preserve, you’ll want to visit their website before heading out to make sure it’s open. The White Sands National Monument holds some of the best scenery in the country. With mounds of white sand as far as the eye can see, you’ll want to stay for awhile. 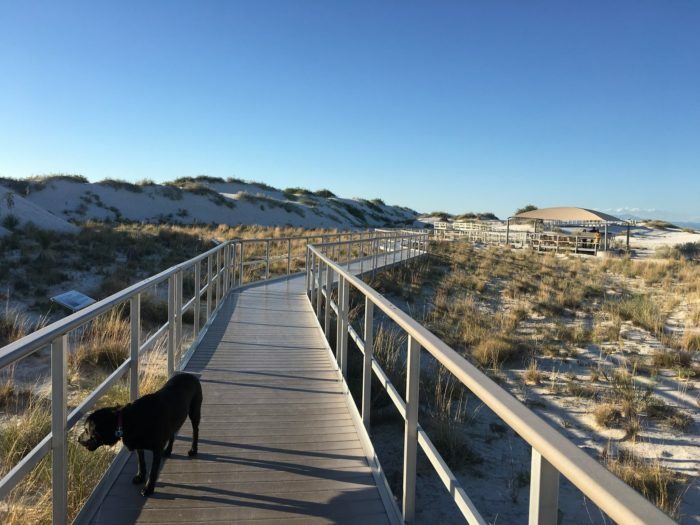 This completely accessible boardwalk hike will show you all that this natural wonder has to offer, without taking too much of your energy. If you go at sunset, the skies are incredible. 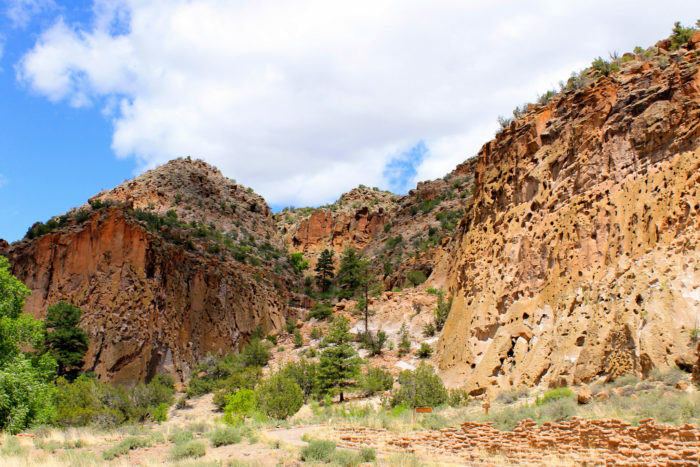 This beautiful and mysterious cave trail inside the Bandelier National Monument is perfect for everyone at only 1.2-miles long. 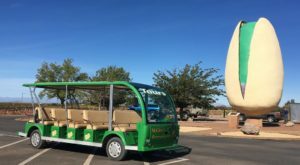 This leads you through ancient archeological sites featuring many small hand-made caves date back to over 100,000 years ago when hunter-gatherers migrated across the canyons and mesas. Talk about a view! 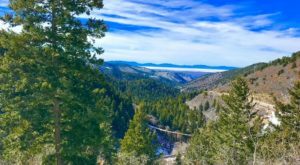 What other beautiful and easy hikes would you add to the list? We’d love to hear about where you go hiking in the comments! 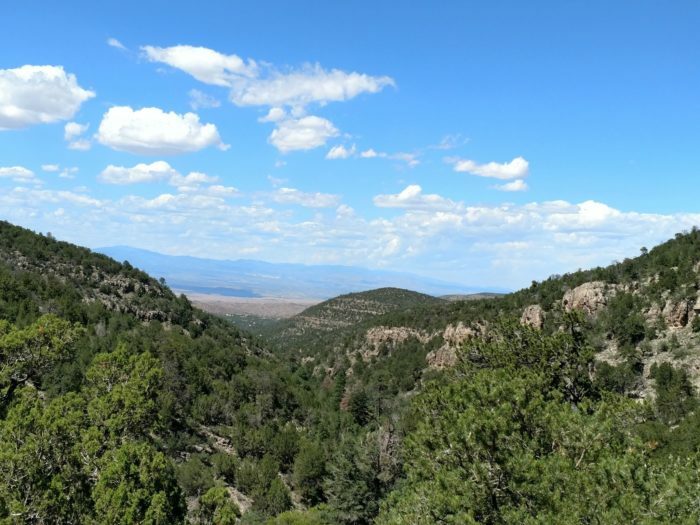 Don’t forget to share photos from your hiking adventures with us throughout the year in our New Mexico Nature Lovers Facebook group, or tag us on Instagram by tagging #onlyinnewmexico for a chance to be featured! 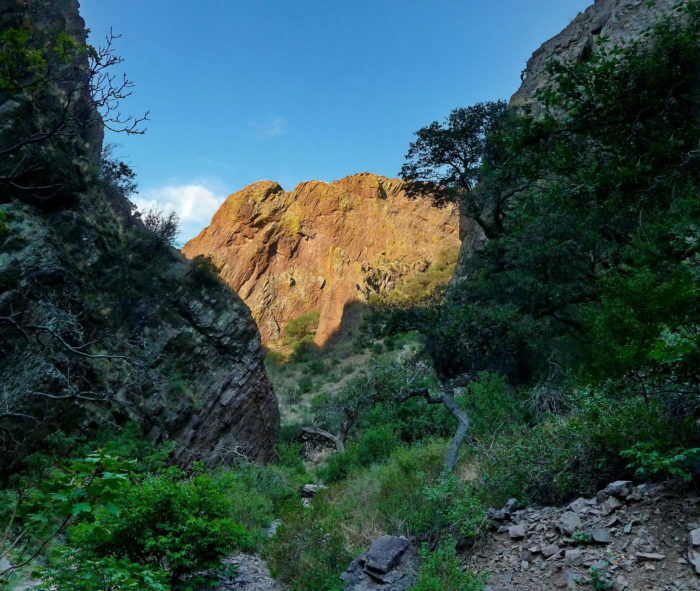 For another list of New Mexico trails to take on, check out the ultimate waterfall hike bucket list if you’re a waterfall lover.